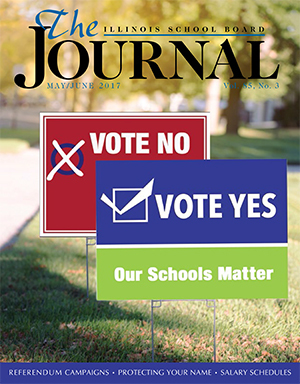 The May/June 2017 issue of The Illinois School Board Journal offers new trends and important guidance to school board members and staff in districts considering a referendum, as well as success stories of referendum campaigns. 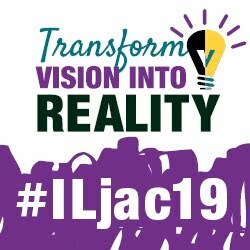 Three school districts in Illinois shared their stories, establishing that you get what you work for, not what you wish for. 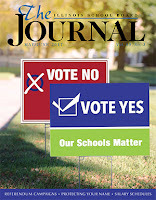 The Journal also welcomes new board members with advice on protecting their reputations as they serve their communities, and commentary on board members' roles as stewards of public education. Readers will also find information on teacher salary schedules, settling in with a new board, and how a district managed a quarantine situation that made headlines and even garnered the attention of "Saturday Night Live." Check your mailboxes, or click here or below to read the complete digital edition of the May/June Journal.